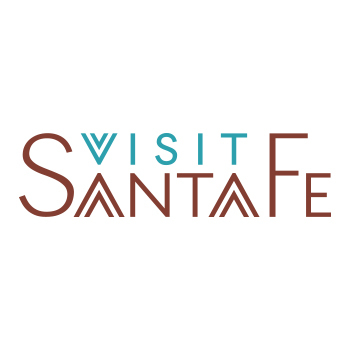 We we fortunate enough to not only design the Visit Santa Fe website, but also the logo! We love that Hutton Broadcasting contact us for this collaboration. We also love the “icon” version we got to develop for Visit Santa Fe!